I’m delighted to welcome Heena Rathore back to the blog. Heena wrote a great guest post towards the end of last year talking about whether she was a plotter or a ‘pantser’. If you missed it, you can read it by clicking here. Today she is answering my Author in the Spotlight questions. Her debut novel, Deceived, is being published by Citrus Publishers this month. Hello Heena and thanks for joining me again. First of all, would you tell me a little about yourself? Hi Joanne, thanks for having me on your blog. I’m a novelist and a book critique as well as a reviewer, so I spend my days either reading or writing books – the best way to live. I’m an introvert and hate social gathering and events and I absolutely adore German Shepherds. I live in Pune, India, with my husband in a house full of books, music, and love. My love for stories is what inspired me to start writing. I simply can’t afford to not tell stories that I have inside of me. My journey is quite uneventful. I earlier wanted to send my manuscript to Harper Collins, but seeing the scene in India I decided to go with a young and an unconventional publishing house. Citrus picked me for their first traditional publication and here I am. 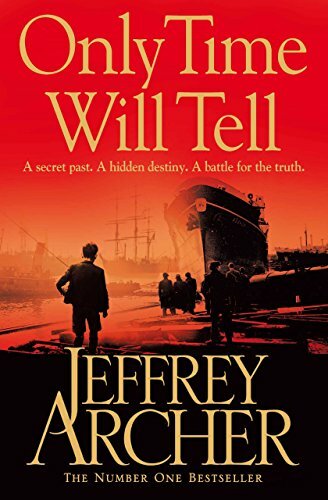 Deceived, is a dark psychological thriller written in multiple POVs along with a sprinkling of Diary Entries by the main antagonist who is a psychopath. The story follows two different timelines. 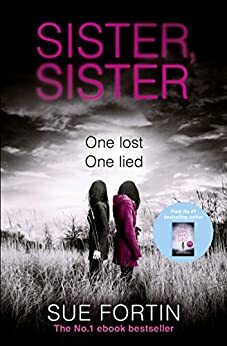 In this book, I’ve tried to give a glimpse inside the mind of a psychopath as I really feel that it is the one element that a lot of thrillers are missing on. It was very intuitive. And the only one word that could have precisely described the main theme of the book. Loads of red wine with my husband. My second novel (the one I’m currently working on), Sinister Town, is a crime thriller with elements of horror. It is based on the concept of ritual and cult killings. The Girl With All The Gifts by M.R. Carey, The Lost City Of The Monkey God by Douglas Preston and Sister Sister by Sue Fortin. 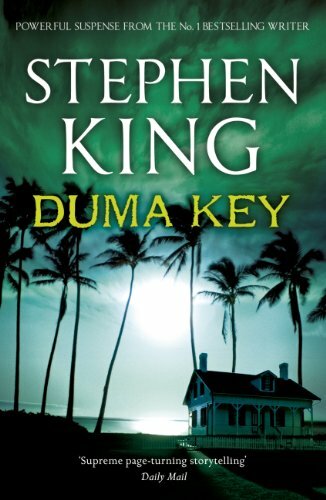 Duma Key by Stephen King. I’d like to see Clint Eastwood as the main character. I’d love to be Arya Stark because, firstly, I adore Ned Stark and would absolutely love to have his as my father and secondly, because her personality is fearless, headstrong and independent, which resonates highly with my own. Check out Author Heena’s interview on Portobello Book Blog.